I have an issue with my attachments not being saved within a note. 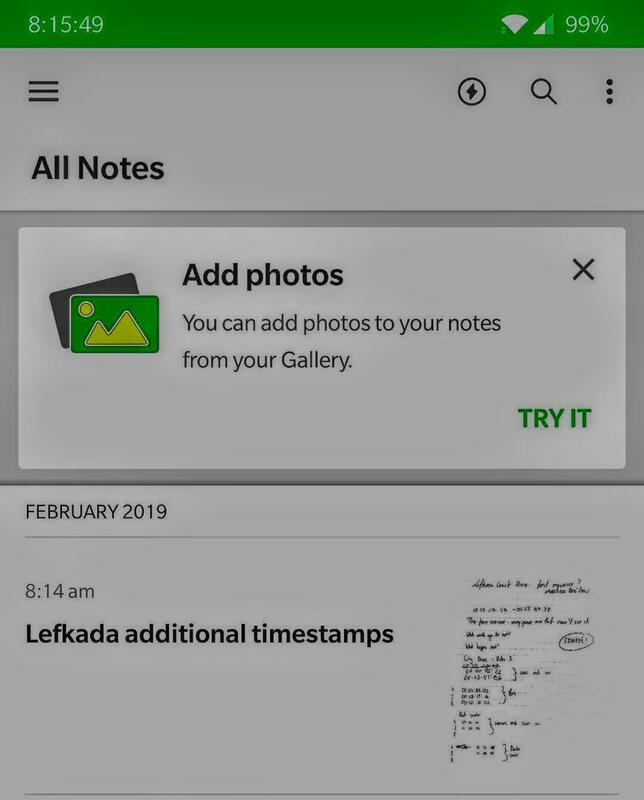 From the two images below, it can be seen that evernote recognises there is an image in my note but when opened there is nothing there. i have tried on my OnePlus 6, web client and the Windows 10 App. Can someone help me retrieve this image?